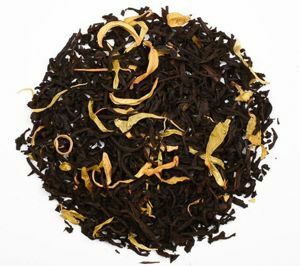 Ingredients:Ceylon black tea, orange slices, oil of bergamot, orange and marigold flowers. 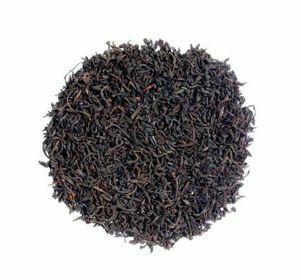 Ceylon tea, produced in Sri Lanka:It is black tea, fully fermented. Pour the water temperature. 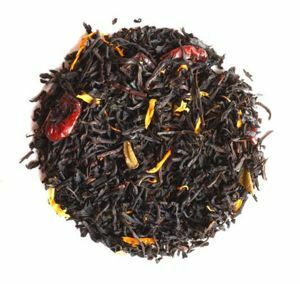 96 ° C and brew for 2-3 minutes. 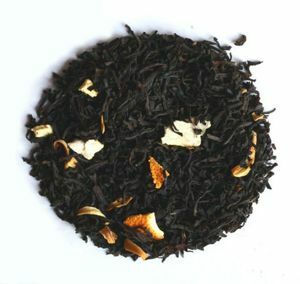 Ingredients: black tea, bergamot flavouring. May contain traces of nuts. 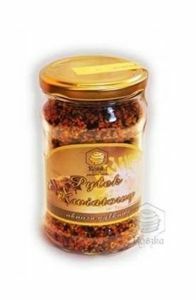 Ingredients: black tea, raisins (raisins, vegetable oil), apples, cinnamon, flavouring, orange blossom, walnut leaves, cloves. May contain traces of nuts. 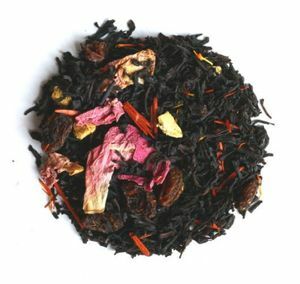 Ingredients: black tea, flavouring, cherries, orange blossom, jasmine, roses. May contain traces of nuts. 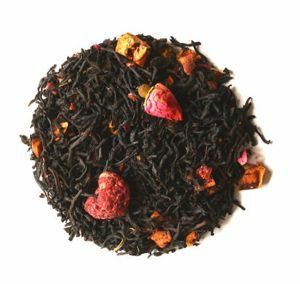 Ingredients: Ceylon black tea, apple pieces, raspberries (min. 5.1%), pink rose buds, flavor. 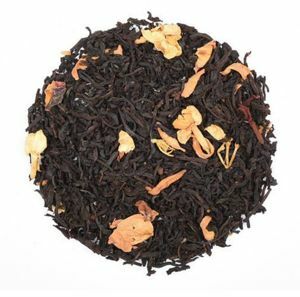 Ingredients: Ceylon black tea, pieces of peach (min. 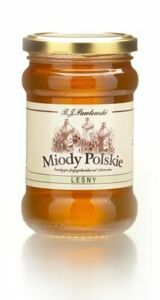 10.6%), toffee pieces (min. 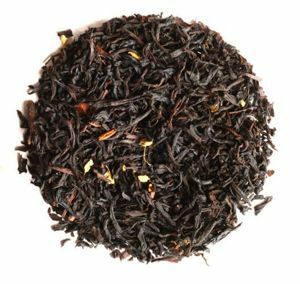 3.2%), peach and heather flowers, rich sweet toffee flavor with a hint of peach. 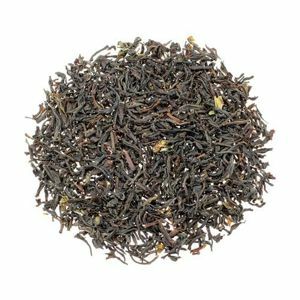 Ingredients: Ceylon black tea, cranberry, mango pieces, flavor, cranberry leaves, crystal sugar, white pepper flakes, thistle petals. 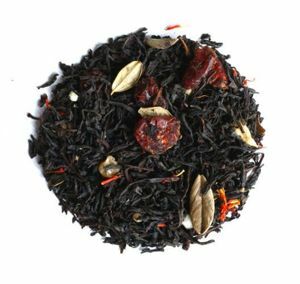 Ingredients: Ceylon black tea, cranberries, marigold petals, aroma. 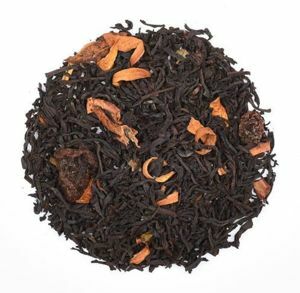 Ingredients: Ceylon black tea, orange peel, orange blossom, orange flavoring. 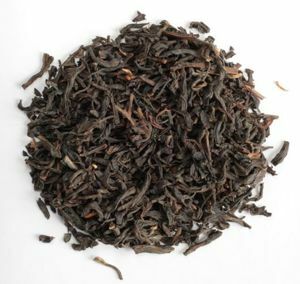 Ingredients: Ceylon black tea, red currant (min.10%), black currant (min.2,4%), blackcurrant leaves (min. 1,2%), heather flowers, aroma. 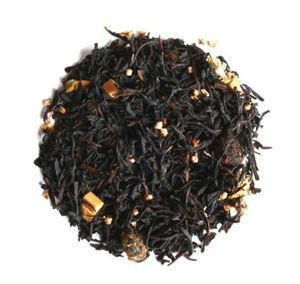 Ingredients: Ceylon black tea, raisins, pieces of orange, sandalwood bark, licorice, and peony and thistle flowers, flavor. 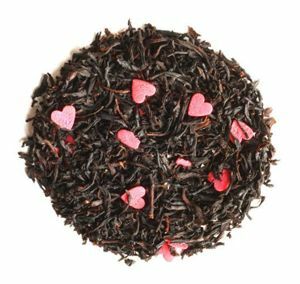 Ingredients: Ceylon black tea, red hearts with sugar, tea, strawberry-flavored caramel. 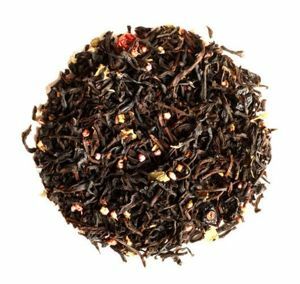 This is a great warming up tea with cinnamon, ginger, cloves ... Cinnamon improves blood flow to the brain, allowing brain cells have more oxygen and nutrients. 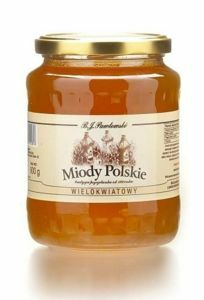 This improves memory and concentration!